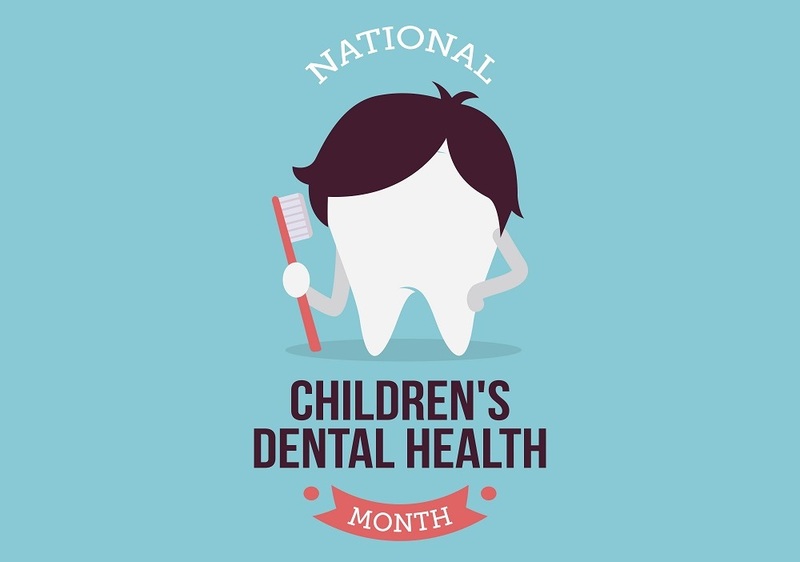 February is a special month in the dental community: National Children’s Dental Health Month (NCDHM). Sponsored by the American Dental Association, it’s the one month of the year dedicated to educating children (and parents) about the importance of developing good oral health habits at a young age. This issue is very important since pediatric dental disease is the #1 chronic childhood disease in America. And it’s 100 percent avoidable. The importance of developing strong oral health habits is key to maintaining a healthy, functional smile, but it’s so much more. National Education Association (NEA) data shows 51 million hours of school are missed every year by children dealing with oral health problems. This is a simply staggering statistic that impacts educational, social and psychological development. The NEA also notes that students dealing with oral health pain are four times more likely to have a lower grade point average than students unencumbered by dental problems. The slogan for the 2018 NCDHM is “brush your teeth with fluoride toothpaste and clean between your teeth for a healthy smile.” Not exactly the catchiest of slogans, but the message is what’s important. Fluoride is an essential component of dental health because it helps protect against tooth decay. According to the ADA, for every $1 spent on water fluoridation, $38 is saved on dental treatment. And teaching kids to floss daily to protect against decay-causing bacteria that can fester between teeth is one of the most important aspects of oral hygiene. 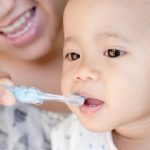 Although there are a number of organizations (such as our charitable partner, the National Children’s Oral Health Foundation) that focus on the dental health of children year-round, NCDHM nevertheless serves as an important reminder for parents across the country to spend time with their kids highlighting the importance of oral hygiene. A great way to instill the routine of proper oral hygiene is to set aside time to brush and floss together as a family. The group effort takes what kids may otherwise see as a chore and makes it a bit fun. It also gives parents an opportunity to show off their excellent brushing and flossing techniques so that their kids can mimic them. Another way to make February a special time for your kids’ dental health is to buy a fun, new toothbrush. There are hundreds of colorful varieties to choose from that include popular characters from kid-friendly movies and TV like Frozen, Barbie and more. Take your kids to the store and let them pick out their favorite. You can even let them pick out their favorite flavor of kids’ toothpaste as well. Parents can also make brushing fun by creating a reward system for the month. Every time your kids brush and/or floss, give them a star, and at the end of the month, reward them with a day in the park, or a trip to the zoo, or dinner at their favorite restaurant. 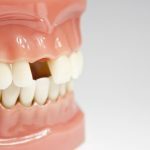 The ADA recommends twice-yearly visits to the dentist for a checkup. Another option for parents is to schedule one of these visits during NCDHM. Many dental practices (especially those that cater to families and young children) decorate the office or have other fun promotions to celebrate NCDHM. This can help make a dental visit something fun and something to look forward to for children. 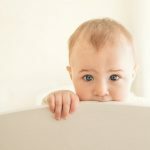 To learn more about children’s dental health, check out our articles on pediatric tooth decay and ways to get your kids excited about dental hygiene.